ST. PETERSBURG – Monopoly, The Game of Life, Scrabble, Battleship and a delicious dinner were all on the menu at the “Games of the Past” night organized by Knights of Knowledge Chess Club of St. Pete Saturday, Jan. 5 at the Enoch Davis Center. An MLK Day of Service project designed to bring family and community members out to enjoy strategy, communication and analytical skills, the event was a rousing success with 50-60 parents, children and game lovers in attendance. 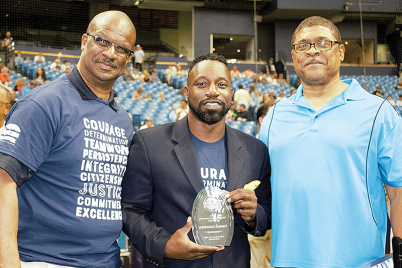 Kenneth Davis founded Knights of Knowledge after he retired as a deputy with the Pinellas County Sheriff’s Office after 31 years. 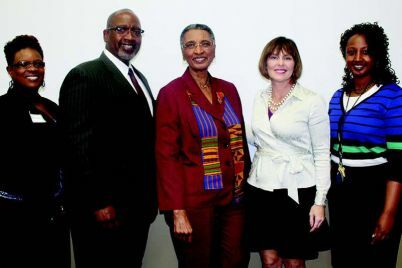 The club was moved to Bay Vista Park, but the weather became a problem, so in 2013, Knights of Knowledge relocated once more to the Enoch Davis Center. 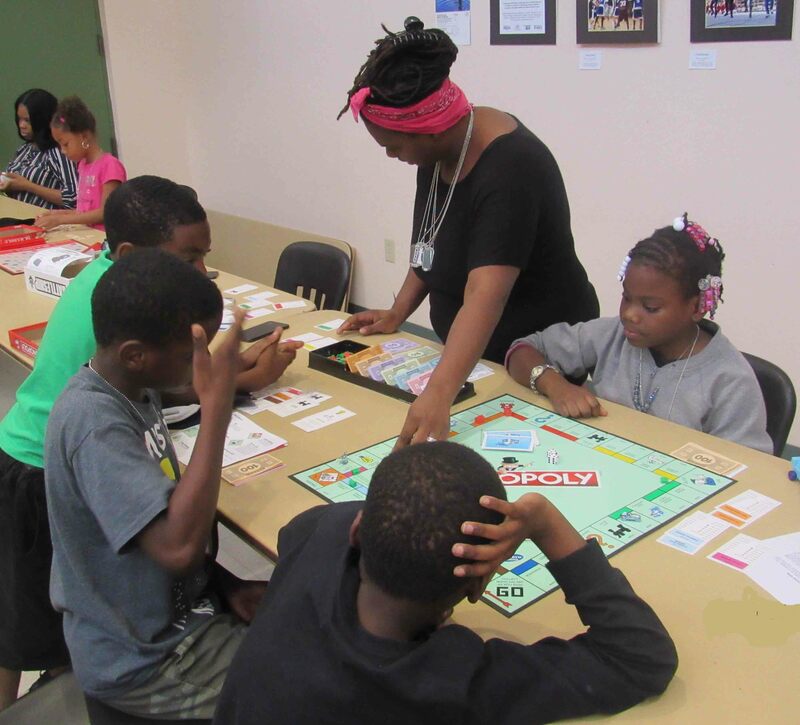 Since then it has become an institution at the center, and Davis has become a beloved figure, organizing board games with the seniors who frequent the center, as well as arranging chess festivals at the James Weldon Johnson Library. 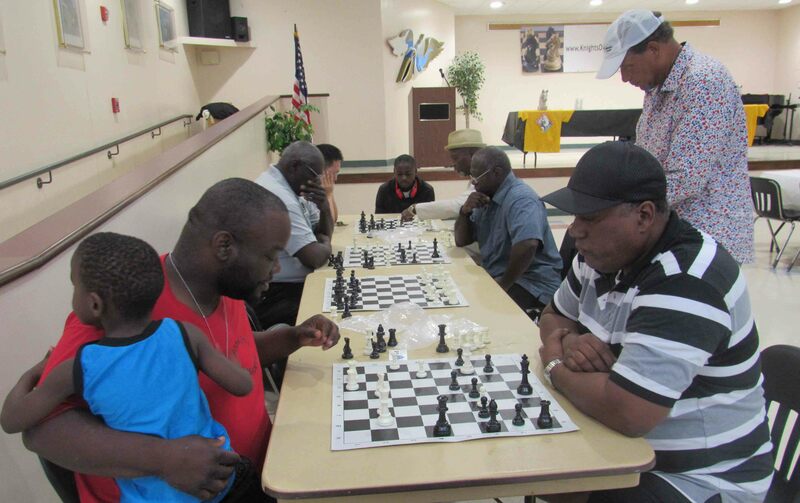 Knights of Knowledge relationship with the MLK Day of Service began last year when the club showed the film “Queen of Katwe” about a young girl in Uganda who learns to play chess, and also offered chess lessons, games and dinner. This year, the organization chose to broaden their selection of competitive opportunities by offering the games that were held dear to families before the advent of cell phones and social media. When Davis was a child, he played board games with family and friends such as Monopoly, which teaches children how to handle money, and The Game of Life that teaches about getting a job, paying bills, traveling and taking care or their families. Not to mention Scrabble, which helps children learn how to spell and recognize words, and chess helps develop the mind, creative thinking and goal setting. Erica Hardison has been involved with the chess club for nearly four years, and now helps with administrative duties. 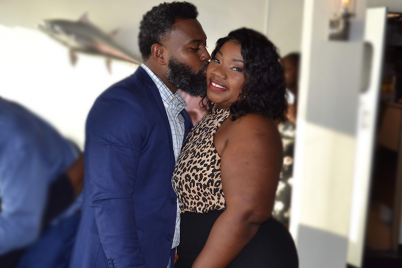 She joined the club because she has a son who’s an avid chess player and she felt it was a great way for him to improve his chess skills and have a good time. She said she feels it’s important for young people to know that games such as chess and other board games are also played by people with black and brown skin, which is often not the impression we may see in the media. Acknowledging that playing games via technology can be fun, she noted that it shouldn’t be a replacement for playing games face to face with other people. 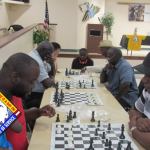 Davis has watched the chess group grow and understands the game builds community. Some of the members in the club today are original members from 2011. “When I started, I knew none of them,” he asserted. “As the club grew, I bought more tables. We used to play outside till 10 at night. My wife would get mad at me,” he laughed. The Knights of Knowledge partnered with Sunshine Chess Club, St. Petersburg Parks & Recreation, Men of Yesterday, Today and the Future and PAL of Jordan Park to make their MLK Day of Service project a success. 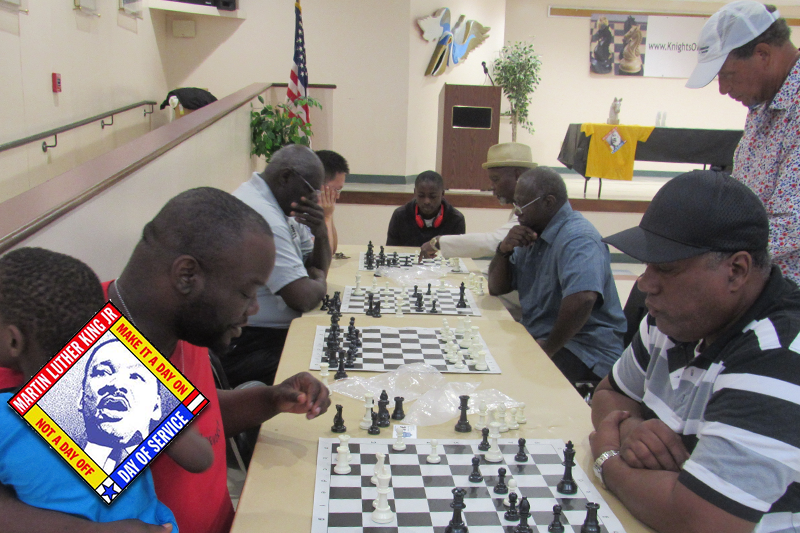 If you’re interested in playing chess, the Knights of Knowledge Chess Club of St. Pete currently meets every Tuesday and Friday from 4:30- 8 p.m. Beginners are welcomed. To learn more, call Davis at 727-480-8900 or James Randolph at 727-220-6421.